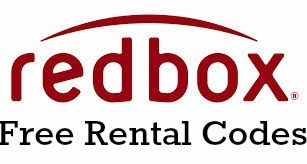 Get FREE Redbox rentals when you use one of these new Redbox codes. Use the code PLKMP982 to get a FREE DVD rental. If that one does not work, text SHOPS to 727272 to get a FREE movie rental from Redbox. These codes may not work at the kiosk but you can use them online at Redbox.com. Please note that if you want to rent a Blu-ray or video game, these codes will only give you a partial discount. These codes are valid for a limited time.